Received it on time. 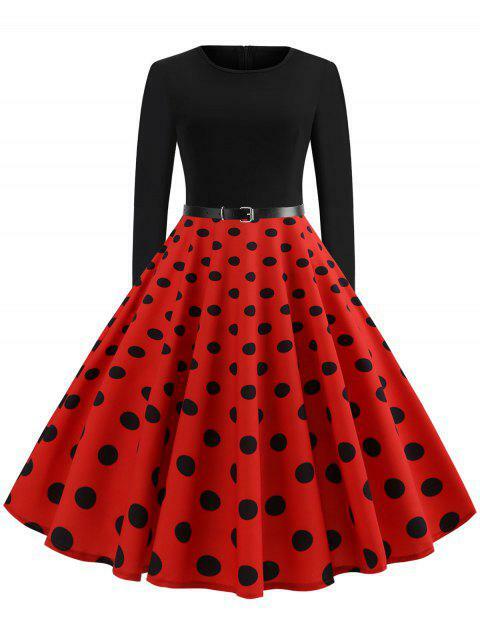 I really love it A lovely dress for everyday or going out dancing . The quality of our products are good enough.